Watch a new video for "Release Yourself"
After making music as Miracle Fortress and as a member of Think About Life, Graham Van Pelt has now readied a new full-length under his own name. 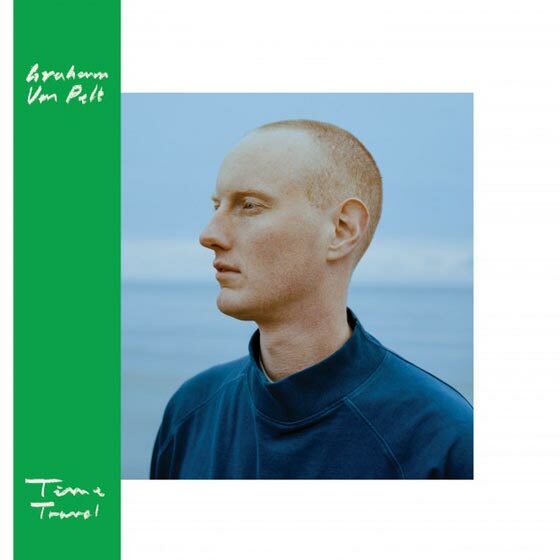 Titled Time Travel, Van Pelt's new album will arrive October 19 through Arbutus Records, marking his first effort for the Montreal label. Eight tracks in length, Time Travel is said to be influenced by by house music legends Larry Heard, Vincent Floyd and Maurizio, in addition to Jessy Lanza and Kelly Lee Owens. A first taste of the record can be heard below with "Release Yourself," which arrives alongside a video. Van Pelt has also mapped out a tour in support of the album, which will bring him to Canada for a trio of dates in Montreal, Hamilton and Toronto in November. A full tour itinerary can be found here, and you can check out the Canadian dates below. Hear Graham Van Pelt's New Solo Single "Mountainside"